I went to see The 20th Japan Alpine Rally. 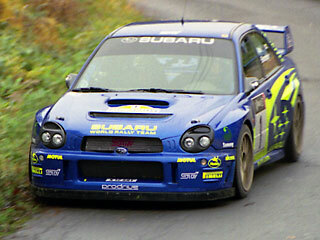 Subaru Impreza WRC driving Toshi Arai was very fast, All spectitors were very exciting! !